Technology upgrades and migration to IP/SIP are key drivers for the contact center systems market in Europe,the Middle East, and Africa(EMEA), according to new research from Frost & Sullivan. The analyst firm found that revenue growth in the analytics segment is robust, followed by the quality monitoring (QM) segment, and despite the presence of large vendors, there still exists substantial scope for smaller and emerging companies to innovate and expand, particularly in the analytics and QM segment. According to Frost & Sullivan's "EMEA Contact Center Systems Market," report, the market earned revenues of 637.4 million euros in 2011 and estimates this to reach 811.3 million euros in 2017. The study covers six segments: inbound contact routing (ICR), interactive voice response (IVR), analytics, outbound dialler, quality management, and workforce management (WFM) systems. 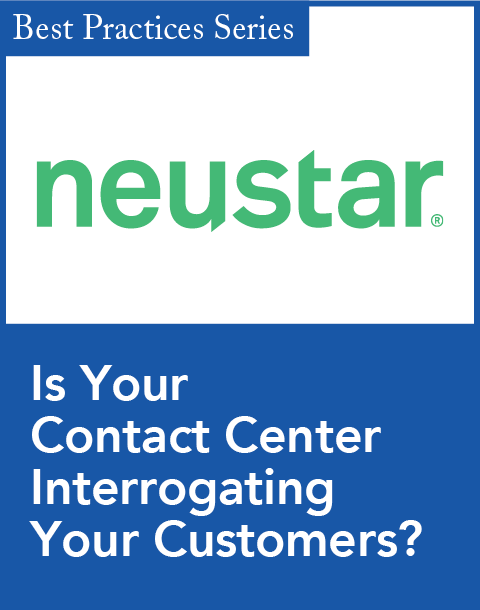 "The most important factor for purchases of new contact center systems or upgrades to existing systems continues to be either the acquisition of new functionality or the replacement of systems that are fully depreciated and no longer deliver sufficient value," noted Frost & Sullivan ICT senior industry analyst Suvradeep Bhattacharjee, in the report. The report also notes that the latest generation of contact center tools incorporates the transition from voice to multichannel interactions. This is the most significant transition since the move from time division multiplexing (TDM) to IP and closed-systems to computer telephony integration (CTI), it concludes. 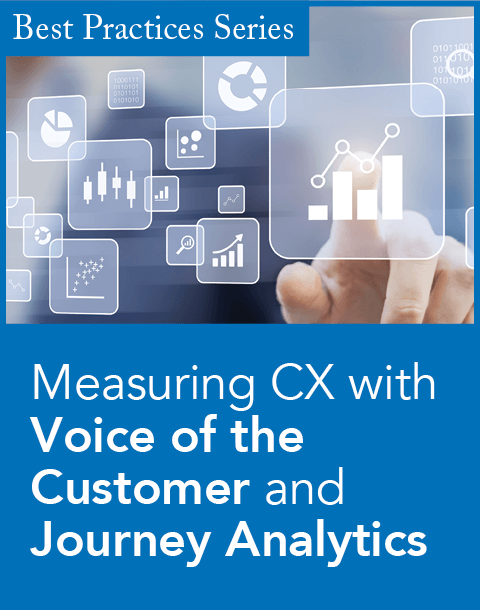 The transition from voice to multichannel interactions will affect the entire contact center systems market, particularly the ICR, IVR, and contact center analytics segments. However, the proliferation of cloud-based solutions has put a brake on the forward march of the on-premises tools for contact centers. Hosted contact center services increasingly compete with the sales of inbound, outbound, IVR, and QM tools. This is true for enterprises and contact centers of all sizes. "The uncertain economy over the last few years has encouraged many contact centers to experiment with limited or to pilot cloud-based programmes," explained Bhattacharjee. "Many have come away convinced that hosting is as viable a deployment option as on-premises." As enterprises have offered their customers ever more channels for interaction, including telephone, Web, email, social media and SMS, the need to coordinate service acros these channels for consistency, accuracy of information provided, and management of the customer experience has grown exponentially. 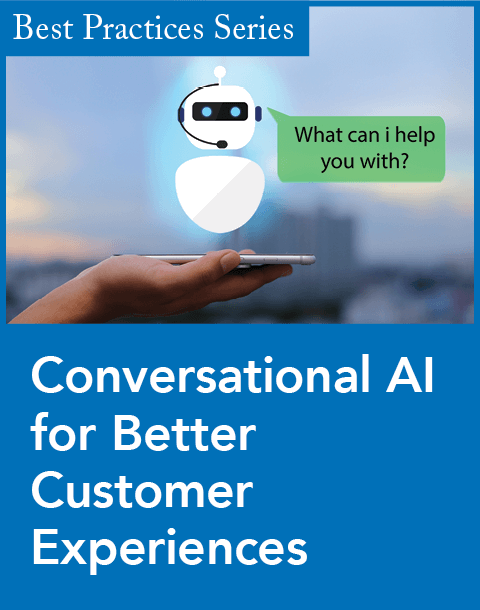 "This challenge will require IVR and voice portal solutions to be more tightly integrated with other customer contact and business applications in order to effectively manage the growing use of multi-channel customer contacts," concluded Bhattacharjee.